Contest Period: May 4, 2018 to June 2, 2018. 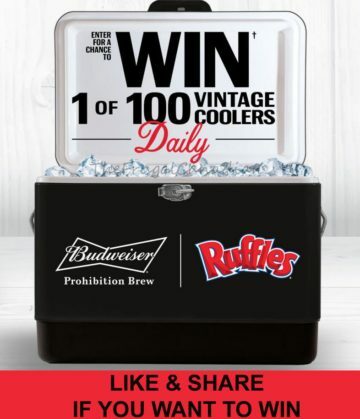 Total of 3,000 Vintage Coolers available; 100 to be awarded each day (ARV $50 ea. ).